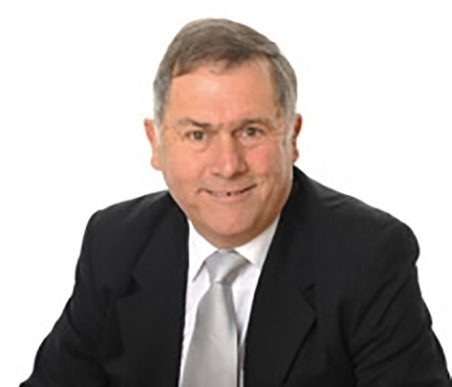 Rob joined Harrison Drury & Co in May 2010 following a 45 year career at regional accountants Moore and Smalley. Rob’s role within the firm is to develop and implement a growth strategy for the future of the practice. Rob is an avid sports fan and season ticket holder at PNE. He enjoys a wide array of music from the 60’s through to today and can regularly be seen at a variety of live events.